You've probably heard of this mascara because this is one of the most wanted mascara brands by bloggers and make-up artists. I'm happy I finally got my hands on it and now I can review it and share with you what I think about the product! 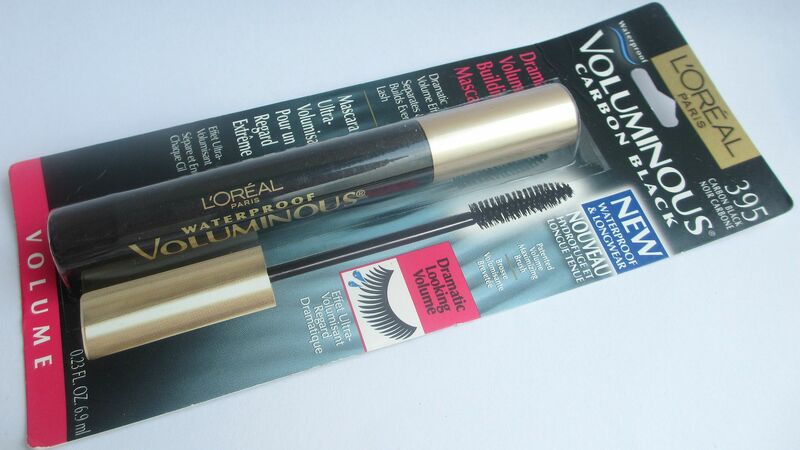 L'oreal Voluminous Mascara is uniquely formulated to resist clumping, soften lashes and build lashes to 4x their natural thickness. Dramatic volume with all day, waterproof wear! 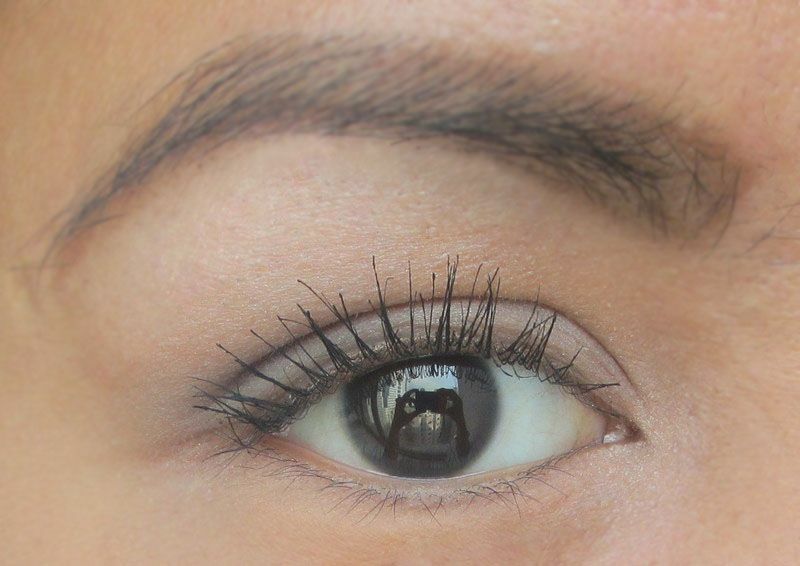 Unique maximizing formula quickly thickens and builds lashes in a single application for a full and dramatic lash look. Patented brush thickens lashes evenly and smoothly, leaving them soft with virtually no flakes, smudges or clumps. Protects and conditions lashes leaving them supple and soft o the touch, resisting clumping and flaking. 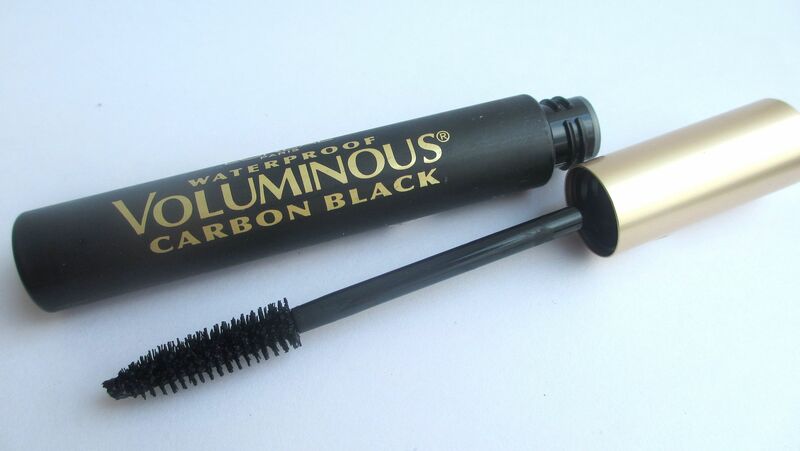 What makes L'oreal Voluminous Mascara stand out among the rest is it's brush. 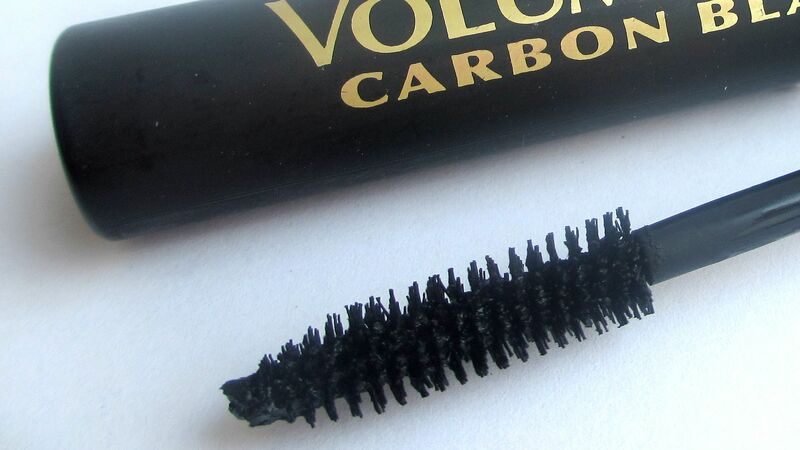 The brush is so thin and precise that it combs each lash strand making it appear longer and fuller without clumping. Place brush at base of lashes and gently sweep up to tip. No need to pump the wand. 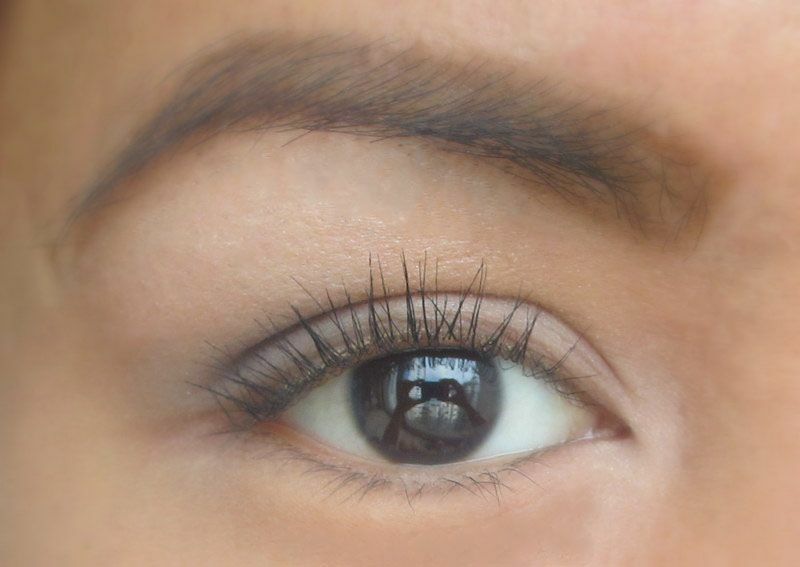 At the end of the day, the mascara can easily be removed with waterproof eye makeup remover. Great consistency-so easy to apply and blend! The brush is really great! All in all, I really like this product! No wonder many women are raving about it. One of the best mascaras I've tried.  Application is very easy because the product doesn't make the lashes sticky and clumpy. 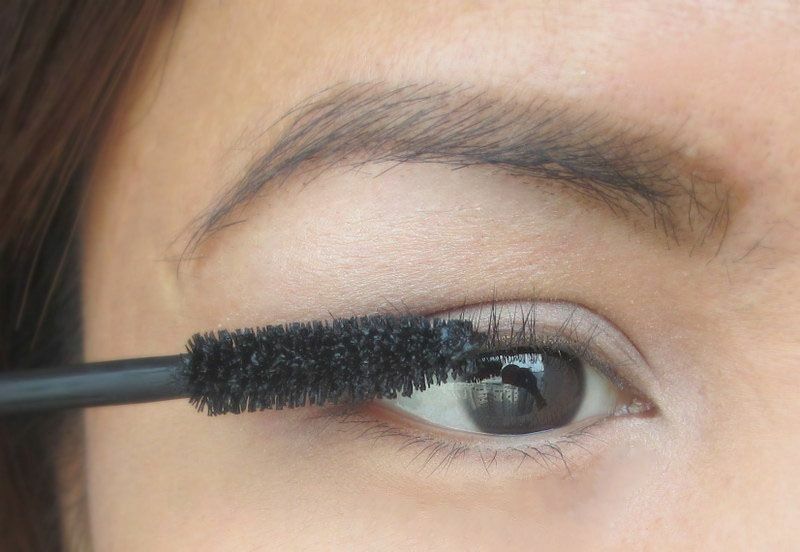 The mascara also dries very fast so you won't have to worry about smudges. The brush is good because it makes application very easy. The handle is light so it adds comfort when applying the product. 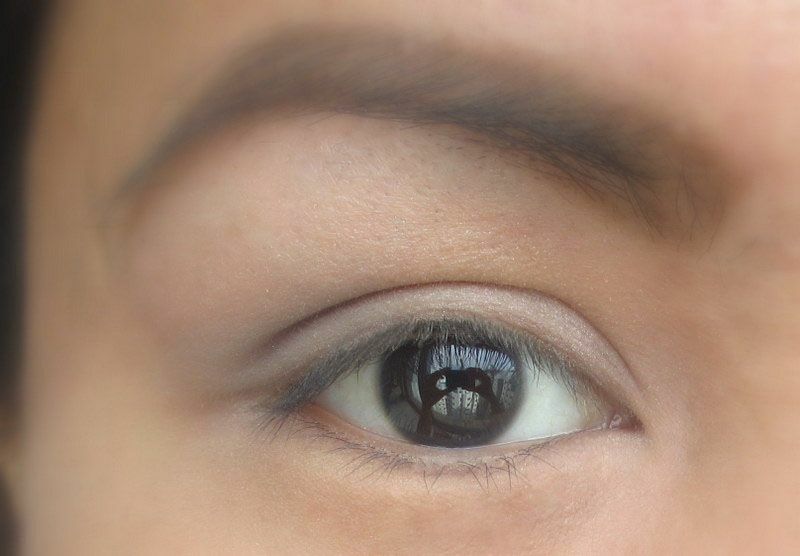 I also loved how it doesn't make my eyes feel heavy and tired, unlike some voluminous mascaras in the market. It feels light and looks natural with 2 coats. 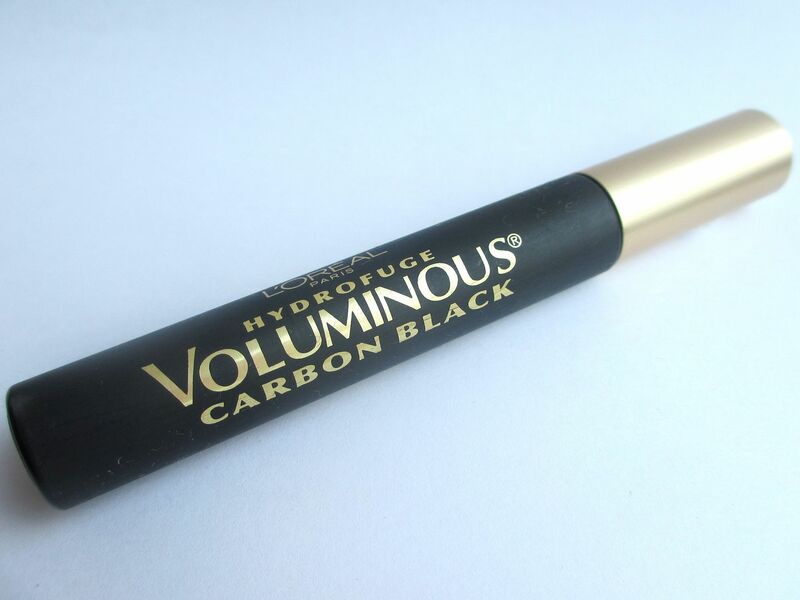 Have you tried L'oreal Waterproof Voluminous Carbon Black Mascara?